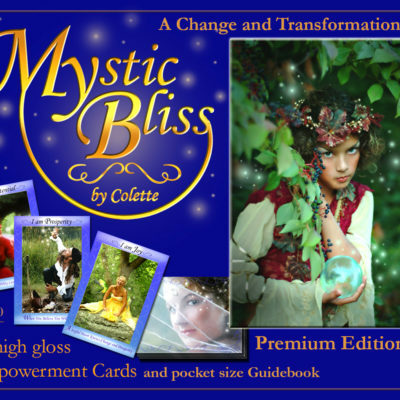 Intuitive, positive and empowering messages are waiting for you. and expand into a deeper awareness of personal purpose. 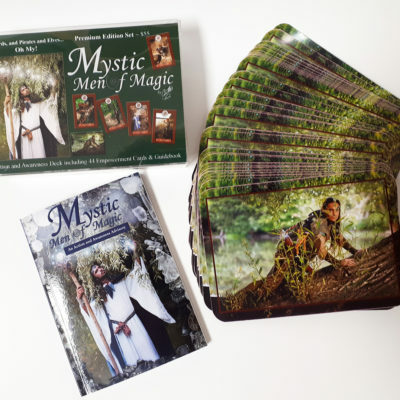 Personal empowerment readings using Mystic Empowerment Cads are available in person or via the internet. 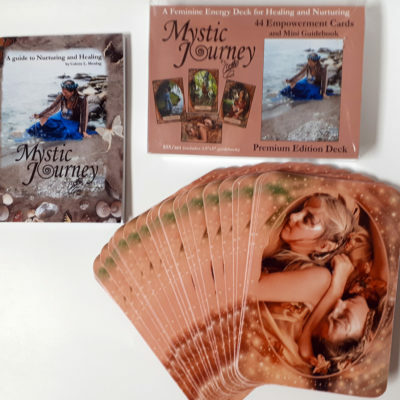 If you have forgotten who you are at your deepest potential and wish to reconnect with your higher-self, a reading using Mystic cards is the answer for you. 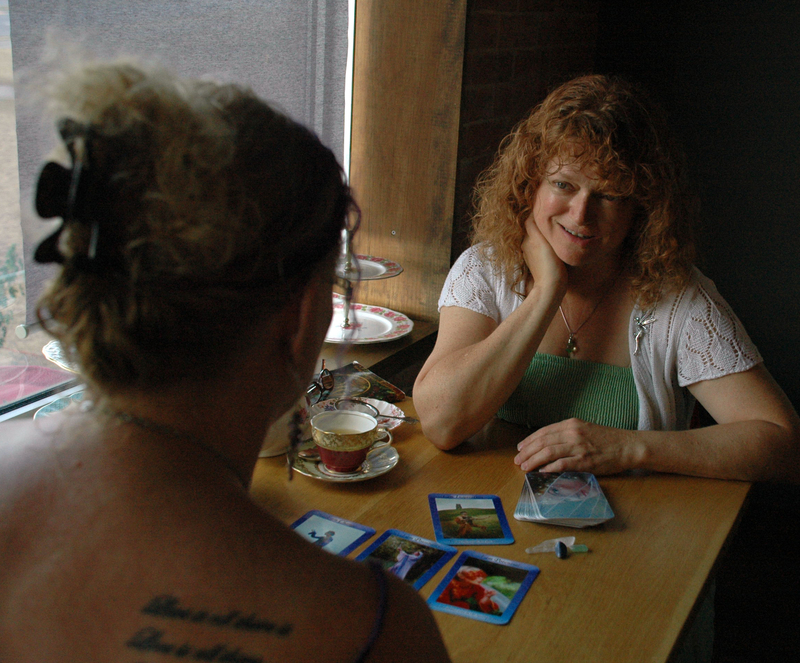 Mystic Card readings and empowerment sessions are gentle and act as a reminder of the power of your own inner guru. 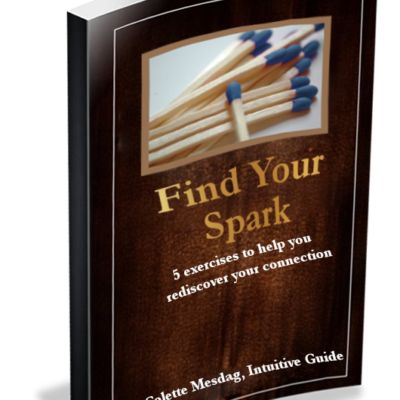 Intuitive, positive and empowering messages is what you can expect. 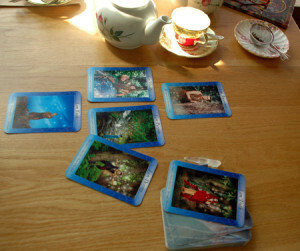 Arrangement for these card readings can be made by selecting a convenient time for you on this calendar. You will receive a confirmation email and all scheduling conflicts will be managed also by email. Once final arrangements are made, you will receive a confirmation and payment instructions. 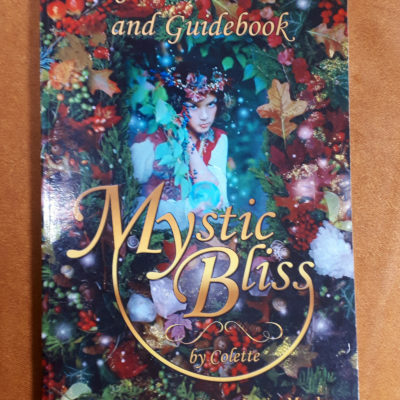 Please inquire about other special rates for Girls’ Night reading parties, emailed readings and membership options to receive regular messages.